Providing you the best range of automotive paint thinners, polyurethane thinner, acrylic thinner, paint thinner, epoxy thinner and stoving thinners with effective & timely delivery. Packaging Size 5L, 10L, 20L, 200L etc. We are manufactures and suppliers of Automotive Paint Thinners. Packaging Size (ex. 1L or 1Kg) 5L, 10L, 20L, 200L etc. 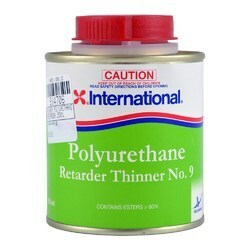 We are manufactures and suppliers of Polyurethane Thinner. 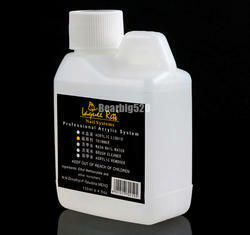 We are manufactures and suppliers of Acrylic Thinner. Packing Size: 5L, 10L, 20L, 200L etc. 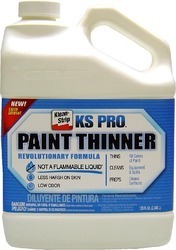 We are manufactures and suppliers of Paint Thinner for Wall Painting. 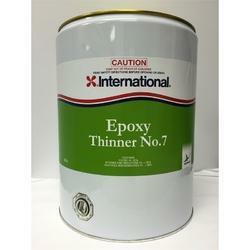 We are manufactures and suppliers of Epoxy Thinner for Epoxy Coating. We are manufactures and suppliers of Stoving Thinners. 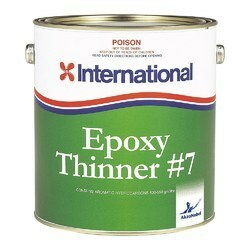 We are manufactures and suppliers of Epoxy Thinner. 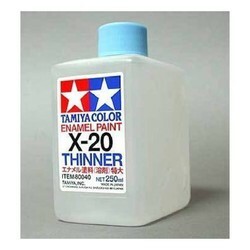 We are manufactures and suppliers of Enamel Thinner for Paint Industry. 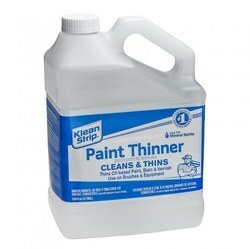 We are offering Acetone Thinner to our clients. 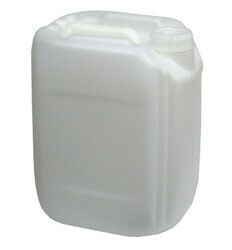 We are manufactures and suppliers of IPA Thinner. 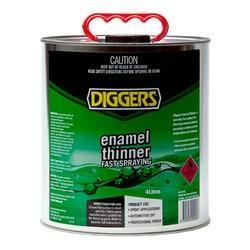 We are manufactures and suppliers of Enamel paint thinners. 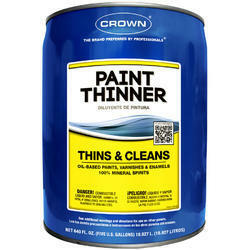 We are manufactures and suppliers of G. P. Thinner. Looking for Industrial Thinners ?